superdumb supervillain: Stop That Train! 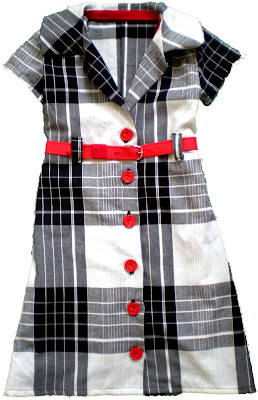 The polka dot dress was super sweet, but here's another fantastic one-of-a-kind contest from mommy couturier Grosgrain: the Train Stop Shirt Dress GIVEAWAY !!!!!! !